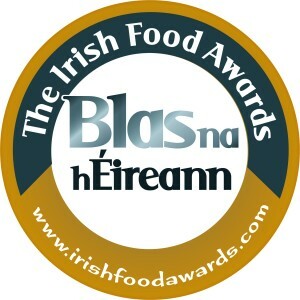 It’s the 12th year of Blas na hÉireann, the Irish Food Awards, the largest blind-tasted food awards on the island of Ireland, designed to recognise and celebrate the very best Irish food and drink. Entry opens to producers across all categories of food and drink on March 17th with the early bird discounted rate for entries running until 30th April. Entries will finally close on June 12th. 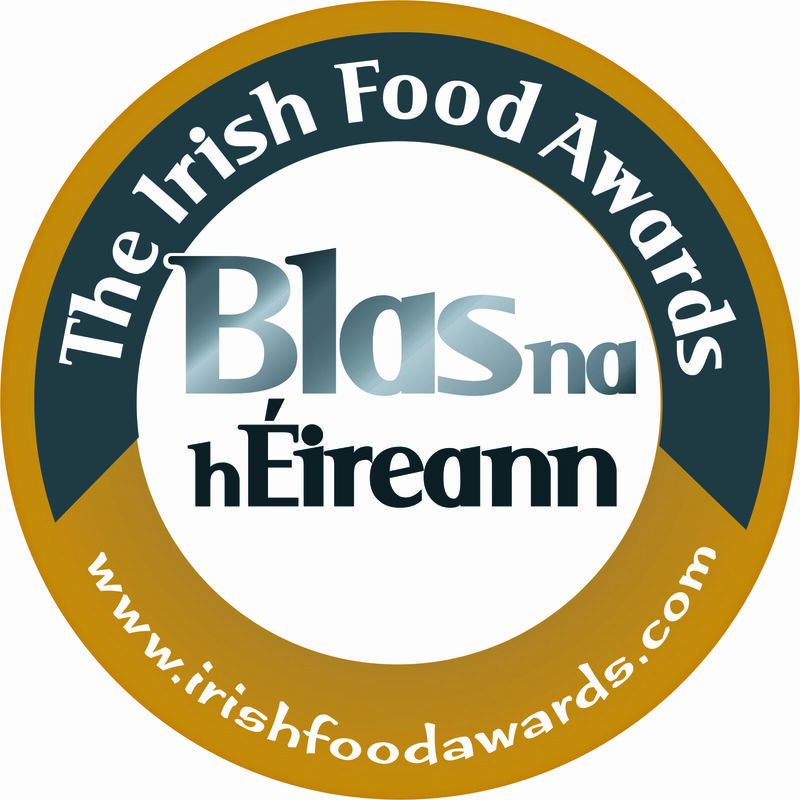 These are exceptionally rigorously-judged awards, as Blas na hÉireann use an innovative blind-tasting judging system developed by Blas with the Food Science Dept of UCC and the University of Copenhagen that is now recognised as an industry gold standard worldwide. Products entered are blind-tasted, meaning that all packaging and identifying features are removed from products before being presented for judging, creating a level playing field for products from both large and small producers. Judges come from a range of food backgrounds from chefs to restaurateurs, academics, journalists, authors, food champions, caterers and enthusiastic home cooks. The founding mission of Blas – establishing quality benchmarks for Irish produce on a level playing field – is strictly adhered to and measurably applied. Entries for Blas na hÉireann 2019 received online between 17th March and 30th of April are at the discounted early bird fee of €60 per entry (ex VAT). The full entry fee, applicable from 1st May to 12th June is €75 per entry (ex VAT).